According to the ACL recovery club there were a total of 51 NFL players in 2017 that tore their ACL. With 1,700 NFL athletes in total, that’s a shocking 3% who tore their ACL that year. Of those 51, 31 players tore their ACL prior to the first week of the season. As the average annual salary for a player in the NFL continues to rise, and currently sits at $2.1, the need to mitigate this risk is shockingly clear. We are talking about a BIG problem, a $100million problem. It is out of the scope of this article to discuss how to go about preventing these injuries, however what will be discussed is how technology can help successfully guide players through the rehabilitation process to enable a safe transition back to practice and back onto the field. 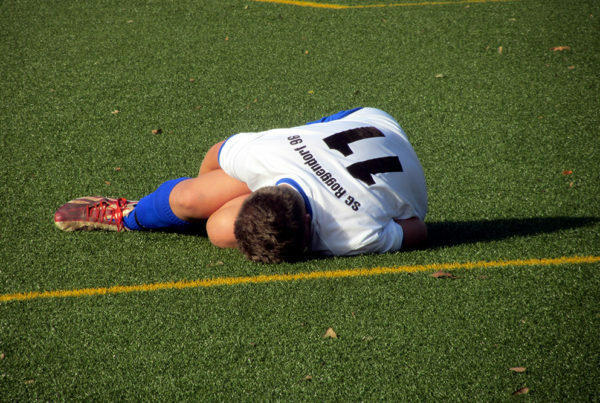 Throughout the return to sport process, specific criteria is developed to return the athlete back as quickly and effectively as possible, with 9 months often given as the time permitted to complete all ACL rehabilitation criteria successfully. But, although a time based criteria is often given, there is debate among clinicians as to whether this should be more criteria based or a mixture of both. If a criteria based approach is taken, objective measures such as inertial sensors which are reliable, affordable and ecologically valid can be hugely informative providing the clinician, practitioner and athlete with objective data to help iteratively guide their return to play programming. One such measure, which is of interest to clinicians, is that of asymmetry and how the injured limb compares to the non-injured limb. 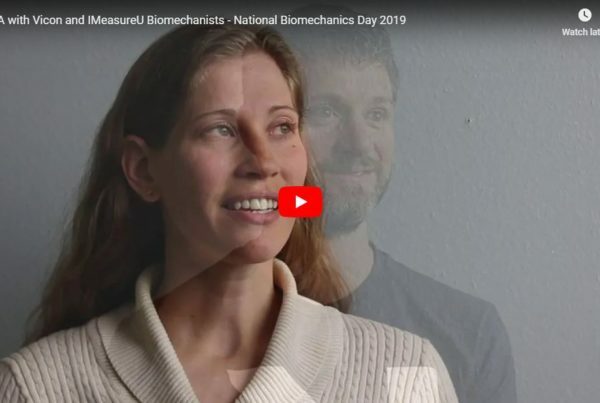 “For example, using inertial sensors, we are able to quantify every time an athlete’s foot hits the floor and assess how left differs to right and how that alters with fatigue” says Professor Irene Davis at Harvard Medical School. “The inertial sensors are very small, very simple and can provide some very powerful insights”. A limb symmetry index is often used to compare the injured limb to the uninjured limb with a <10% difference often cited as a marker to show adequate proficiency. However, these testing protocols are very often performed at low intensities with little insight into how that will transfer to high speed actions seen in sport. We also know that each athlete has their own assymetry profile that is unique to them whether healthy or injured. Recent research by Thomson and colleagues  details that despite athletes being able to complete a functional criteria which regularly permits athletes to return to their sport, there is often still relatively large unloading of the ACL reconstructed limb during running. Similar findings were also reported  when looking at change of direction tests and despite little changes in the time it took to complete the test (injured vs uninjured), the biomechanical differences between ACL reconstructed limb and non-ACL reconstructed limb still existed. 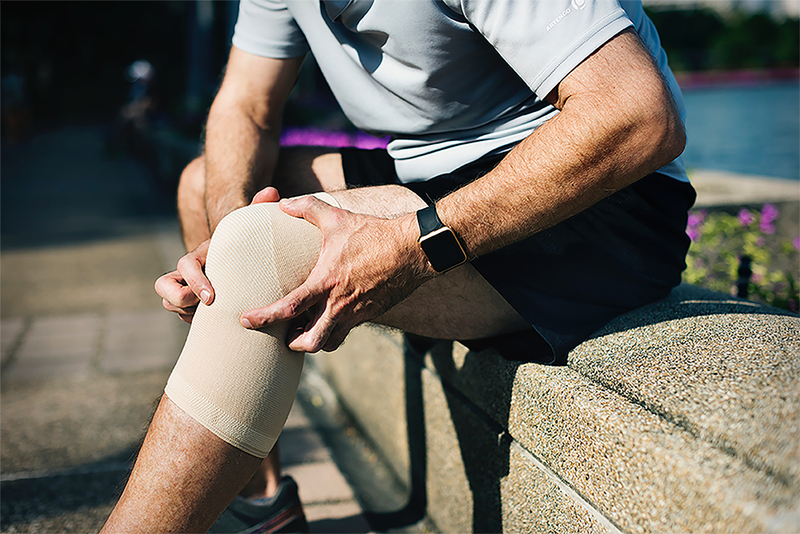 Although tearing an ACL may not lead to immediate retirement as it once did, based on the information presented above, it is clear that objective measures of asymmetry during the return to sport process are needed to ensure a safe transition back to sport. 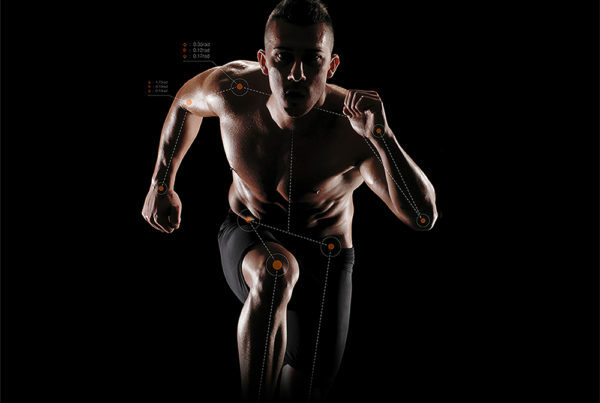 The IMU Step system is able to calculate the force intensity of each step and, in graphical form, provide the coach with easy to use graphical insights to help objectively inform criteria based return to sport protocols. Thomson, A., Einarsson, E., Hansen, C., Bleakley, C., & Whiteley, R. (2018). Marked asymmetry in vertical force (but not contact times) during running in ACL reconstructed athletes <9 months post-surgery despite meeting functional criteria for return to sport. Journal of Science & Medicine in Sport, 890-893. King, E., Richter, C., Franklyn-Miller, A., Daniels, K., Wadey, R., Jackson, M., Moran, R., & Strike, S. (2018). Biomechanical but not timed performance asymmetries persist between limbs 9 months after ACL reconstruction during planned and unplanned change of direction.Journal of Biomechanics, 93-103.